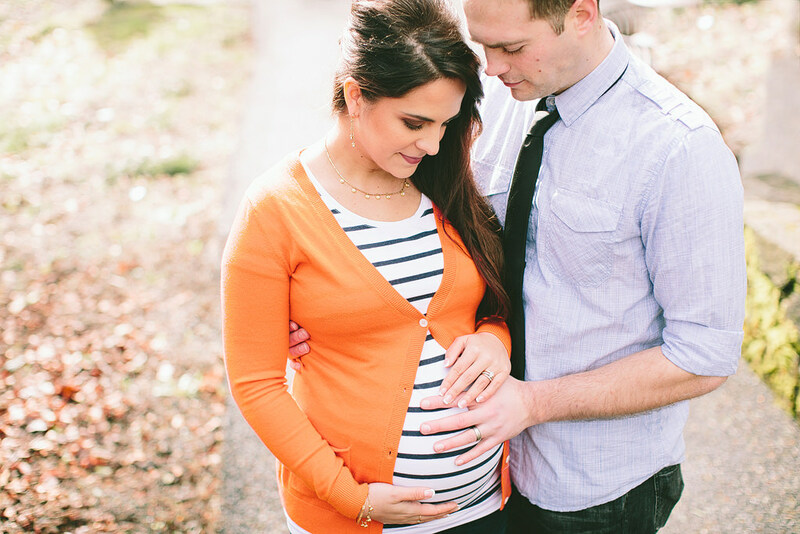 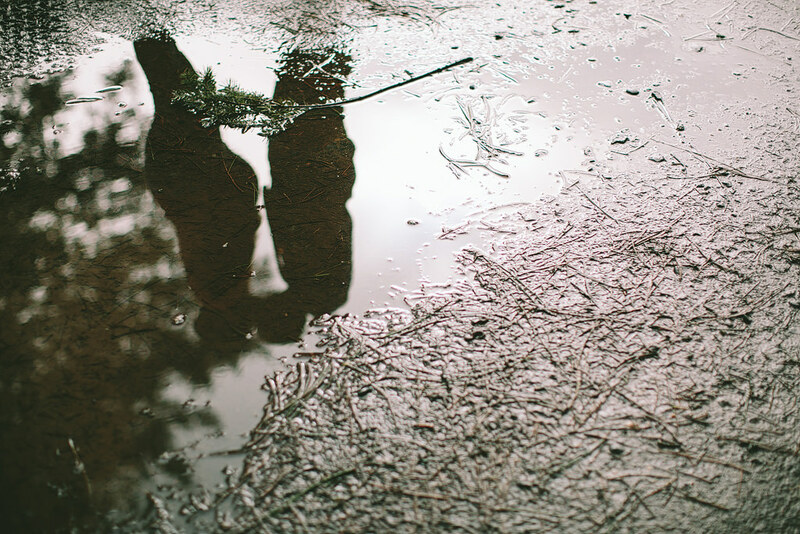 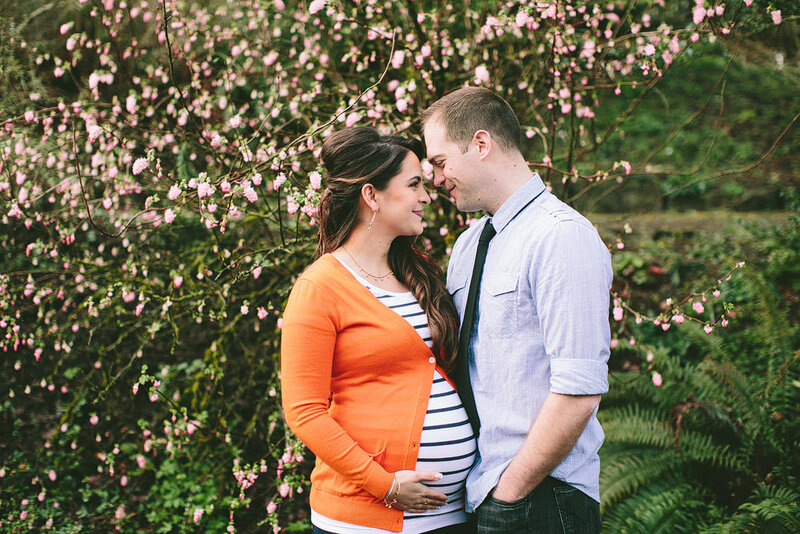 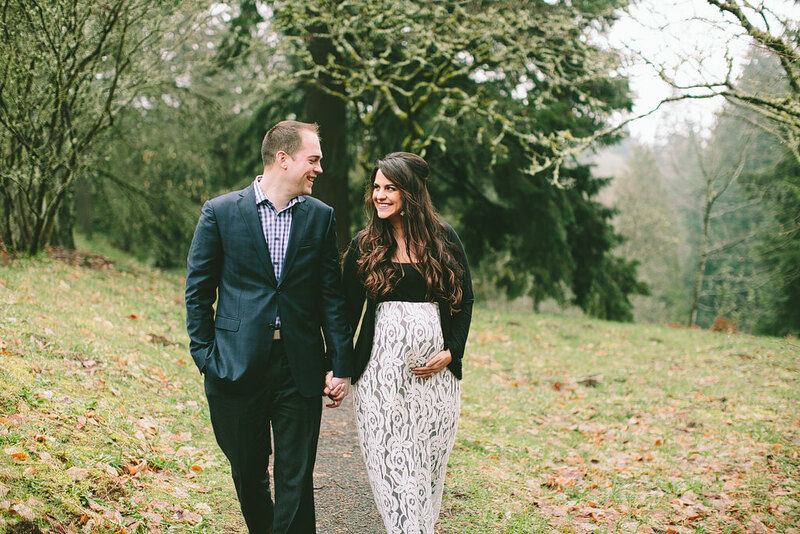 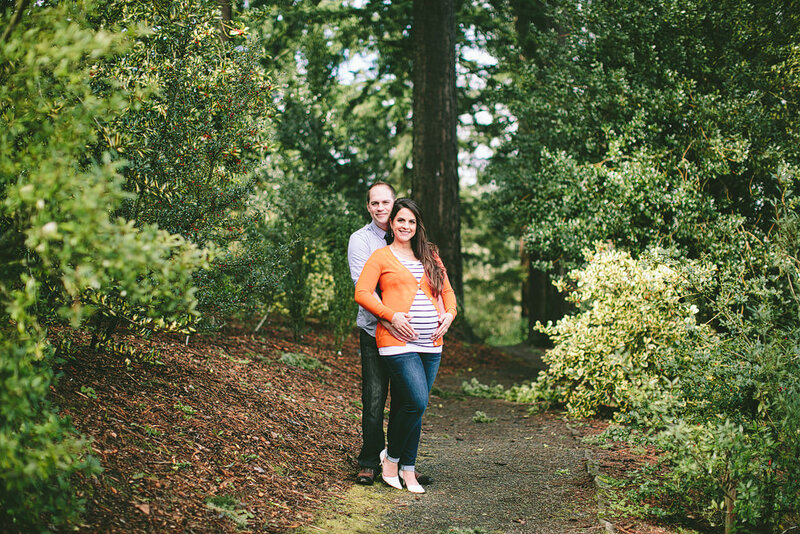 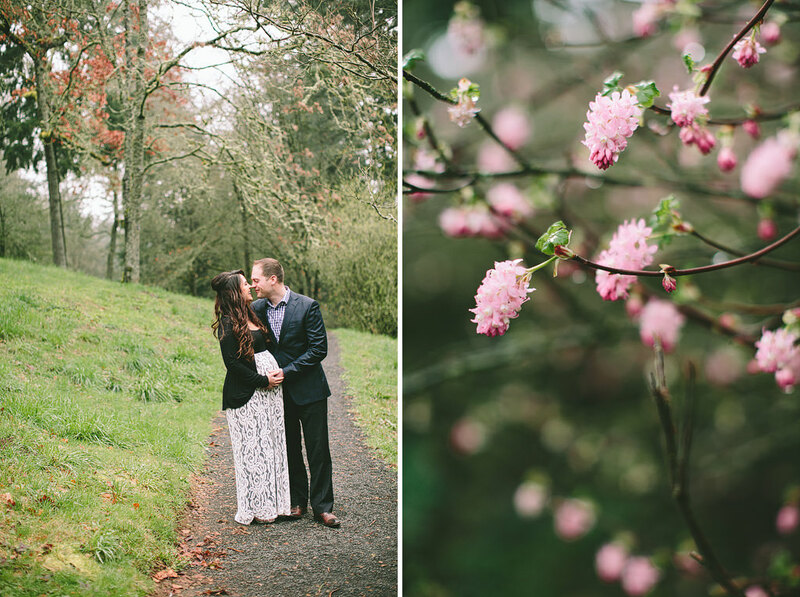 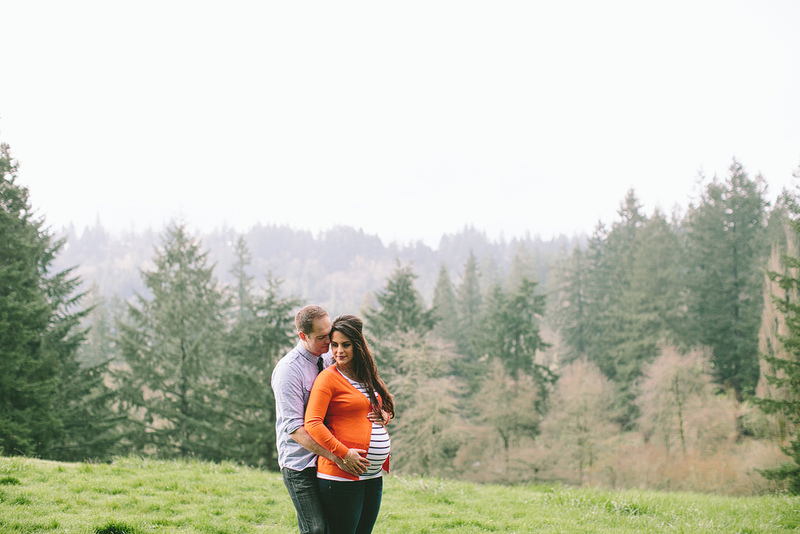 Sahar and Matt are such an adorable couple, and they are expecting a baby this spring. 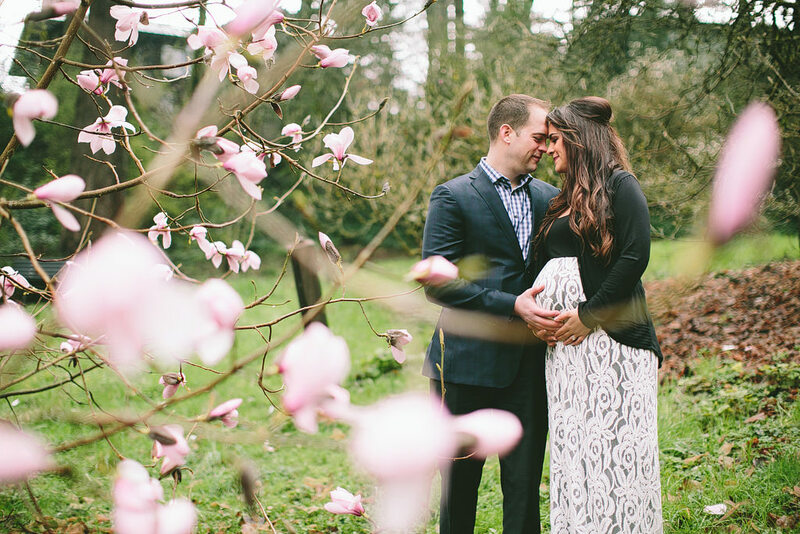 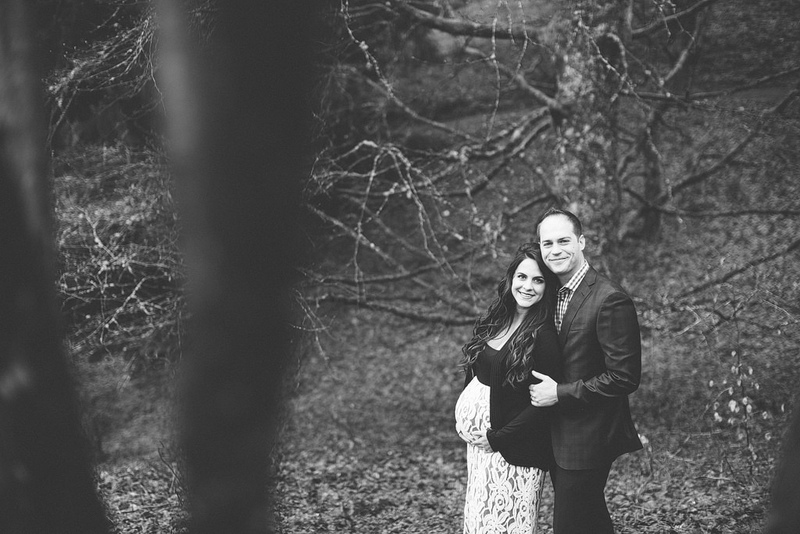 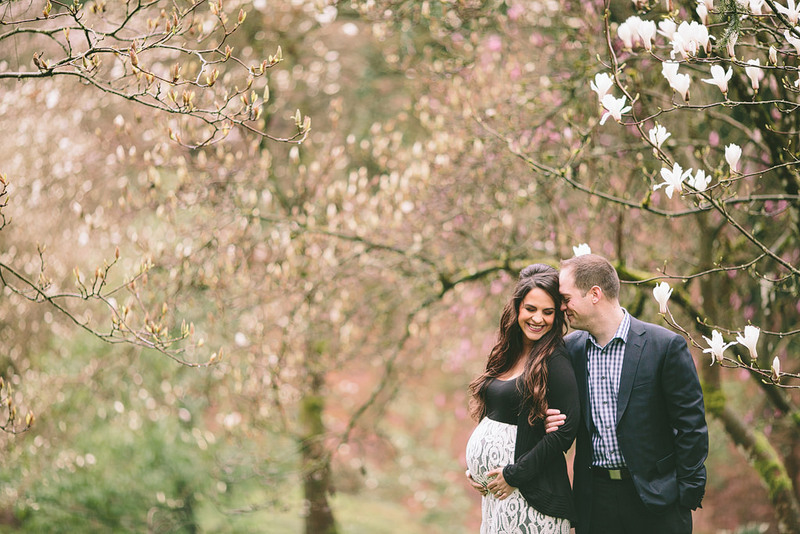 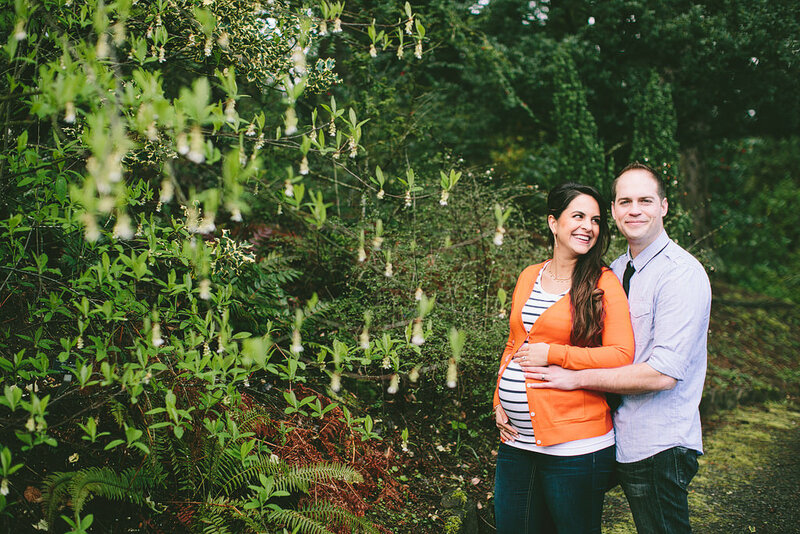 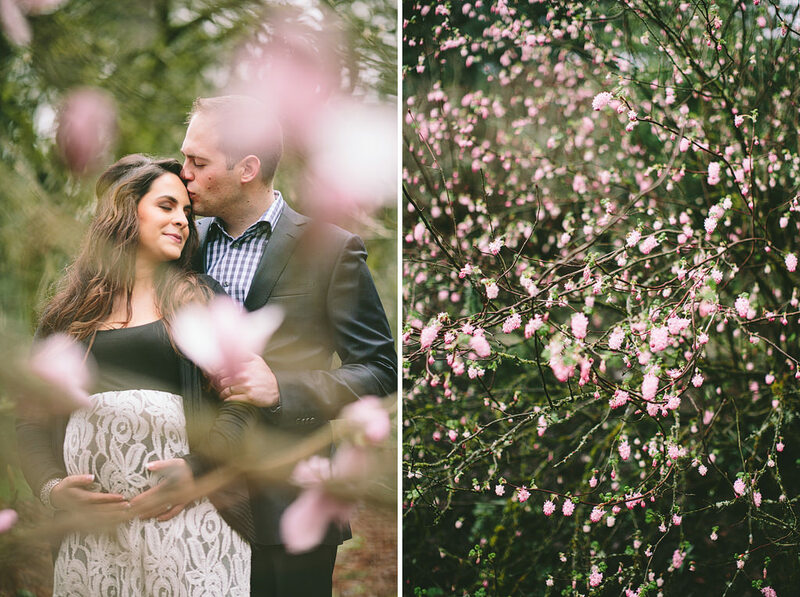 We had such a fun maternity session in the beautiful magnolia trees. 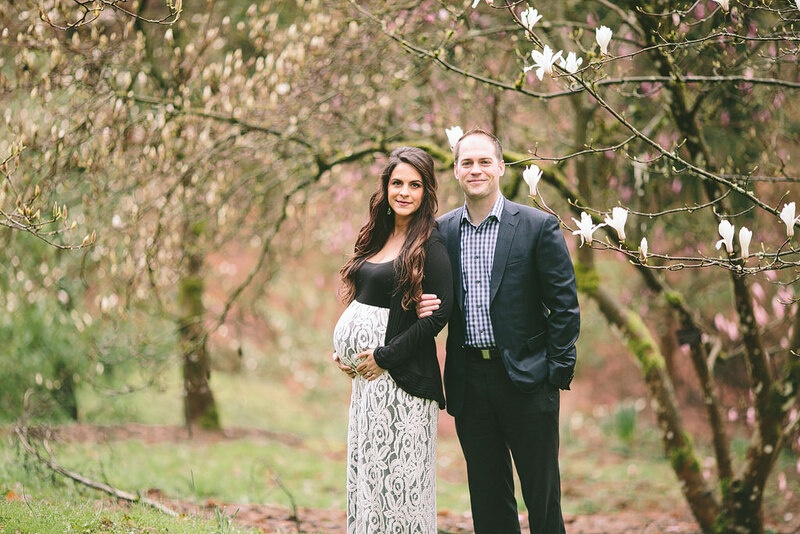 I can’t wait to see these two as parents!